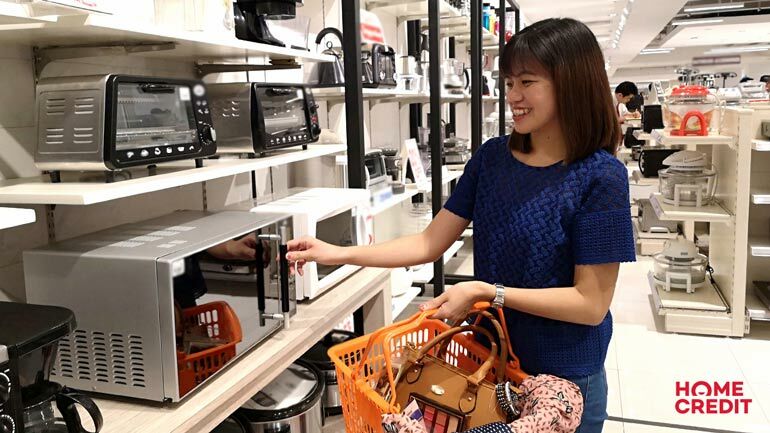 Home Credit launches Hulog-gaan, a bundle financing program that lets buyers purchase lower-priced items in bulk, and then pay for it through installments. Hulog-gaan can be used to finance commodities such as clothing, bags, accessories, toys, and electronics. These new additions are besides their regular financing options for smartphones, tablets, home appliances, and sporting goods. The maximum amount covered by the program is the PHP 25,000. Customers can choose between PHP 3,000 to PHP 20,000 financed amount which they can pay in nine to twelve month installments. Home Credit’s Hulog-gaan can be applied to the Standard, Easy Plan, Flex10, and Gift Payment loans. Those interested need only fill up the application forms in partner stores and show two valid IDs. For more information about Hulog-gaan and their partner stores, you may go to this LINKK.